This shirt has been designed to keep you cool with moisture controlling materials. This allows air to flow close to the skin and draw heat away from the body. 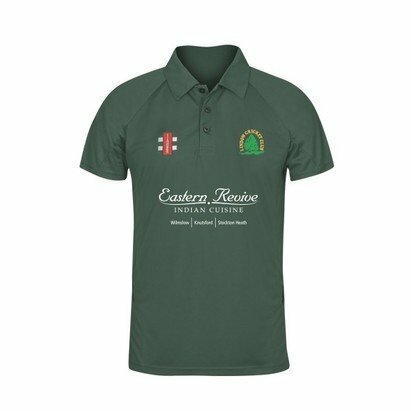 The Matrix training shirt will help you be the best cricketer you can be.